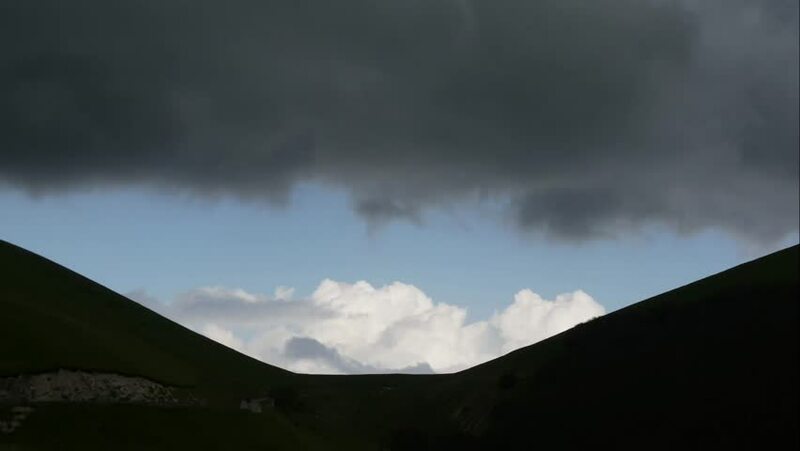 time lapse: big dark clouds over the plateau of Castelluccio of Norcia, Umbria, Italy. 4k00:14big dark clouds over the plateau of Castelluccio of Norcia, Umbria, Italy. 4k00:13Morning light and beautiful mountains. 4k00:11Aurora Borealis in south Spitsbergen. Around the fjord Hornsund..